Hampton Hills is that perfect intersection where relaxation meets unpretentious elegance. 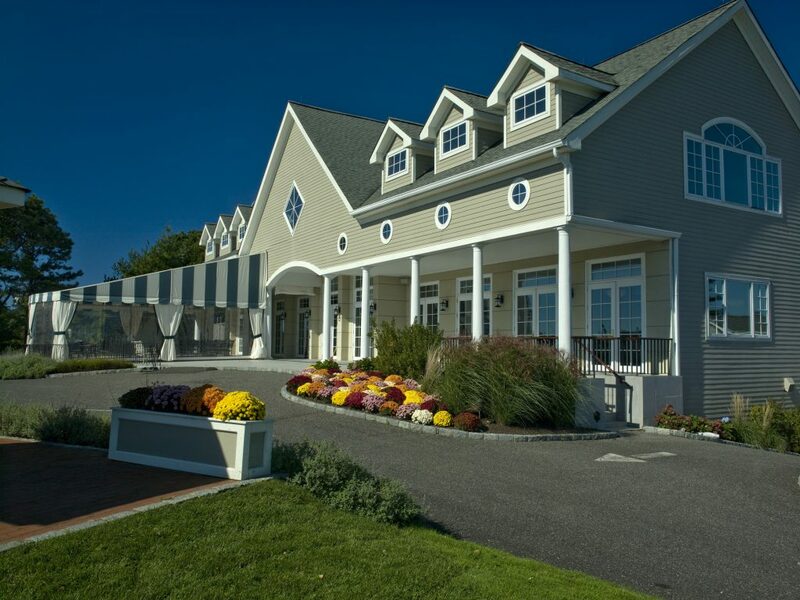 A classically post modern structure, our Clubhouse is a welcoming, comfortable, beautifully maintained gathering place where members enjoy every amenity. Our dining room overlooks the breathtaking 18th green. Delicious breakfasts and lunches are served daily, and in summer months our members enjoy dining al fresco on our patio. The Hampton Hills team is committed to providing highest level of excellence. 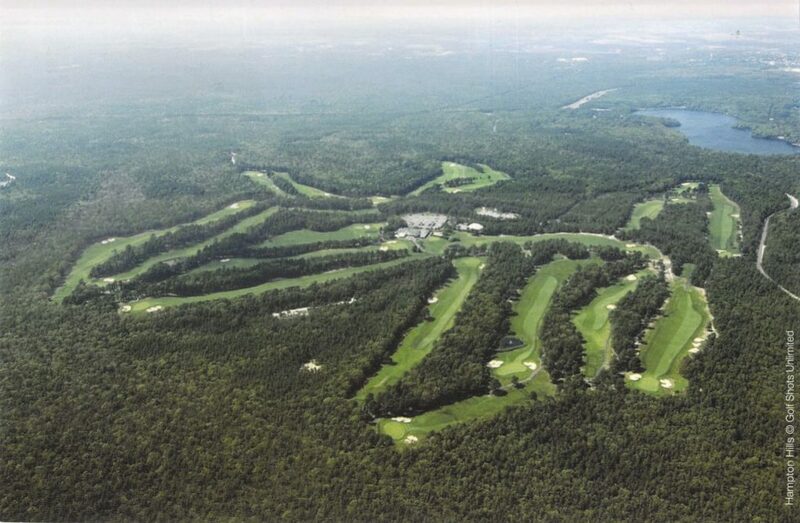 From golf pros, chefs and servers, to support staff and management, we deliver an exemplary golf experience. 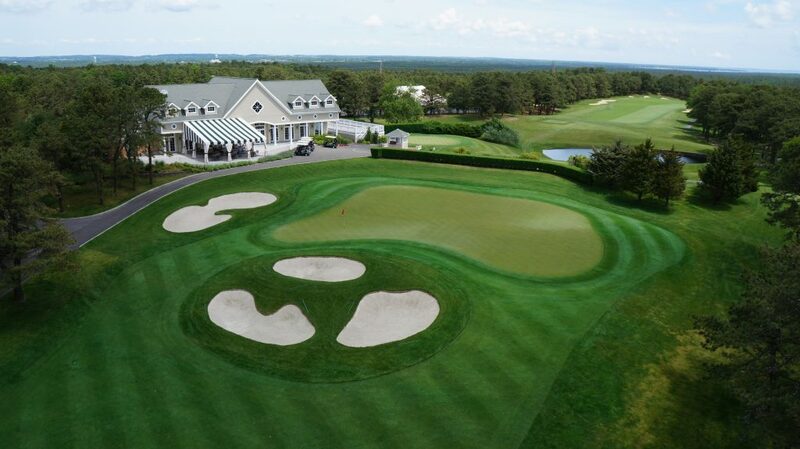 The award-winning golf shop at Hampton Hills Country Club, on Long Island is where members find all the newest equipment they need, along with the latest fashion options and accessories for golfers. We offer lessons and clinics, and you can count on our knowledgeable staff to guide you to the best gear to help you improve your game! Our seasoned chef presides over a dining room where jackets and ties are frowned upon. Members appreciate fresh continental fare with friends, family and business associates. Throughout the year, Hampton Hills is host to successful charity events and well-attended members-only parties and activities.